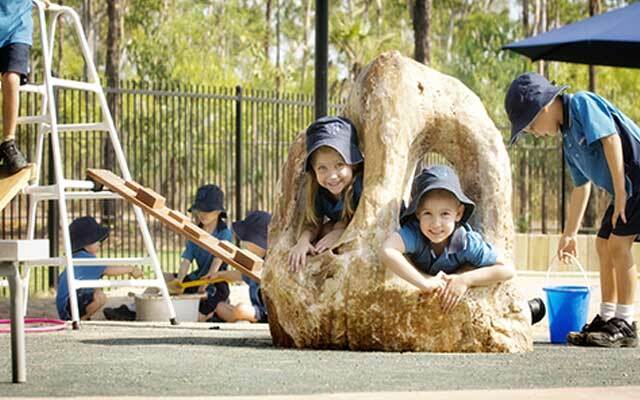 Good Shepherd Lutheran College aims to provide an educational pathway for each student that empowers them to develop as successful learners and valuable members of the wider community. The program is founded on strong Christian values, enabling students to develop an understanding of the richness of life through the saving grace of Jesus Christ. Staff members of Good Shepherd share a vision of working with parents to support their children as they grow and develop. While offering support, teachers encourage students to take responsibility for their own decisions and to form their own attitudes and opinions about life. Opportunities are provided for students to learn life skills outside the classroom through extra curricula programs. These allow students to become involved in a range of activities and provide experiences in a variety of cultural and physical activities.